See why renting can help your company by freeing you of any long-term commitments and giving your company the flexibility, it needs to grow. 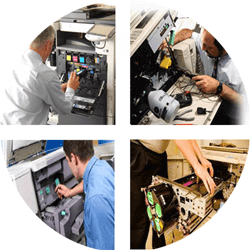 Our commitment to excellence in service sets us apart from the competition, including coverage for all toners, supplies, parts, and maintenance. 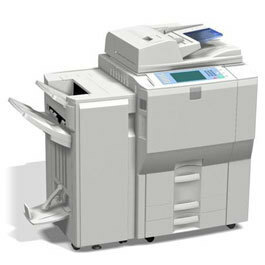 We carry a large variety of various copiers that will fit your needs, including new and refurbished MFPs. 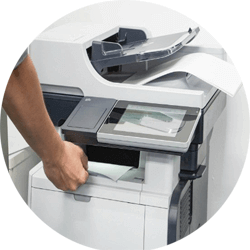 If you need up-to-date printing, copying, faxing, or scanning equipment, consider PCS rental programs. 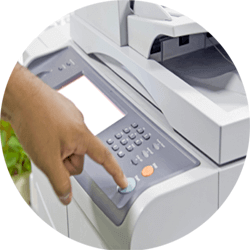 With flexibility, affordability, and service and performance guarantees built-in to each agreement, rental programs let businesses control their budget while enjoying the latest, efficient and environmentally friendly technology.